Celebrate the beautiful country of Canada. This is the perfect kit to scrap all your adventures in the great white north. 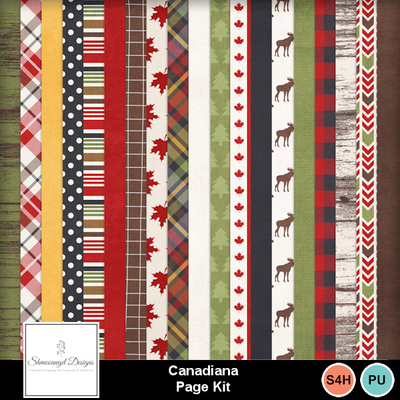 Full of great elements to add some Canadian flavour to any of your pages.